Biodynamic Gardening: For Health & Taste sheds light upon a topic which many gardeners have been curious for years. Biodynamic gardening goes one step further than organic gardening and teaches us how to plant, grow and harvest with the rythm of the moon. 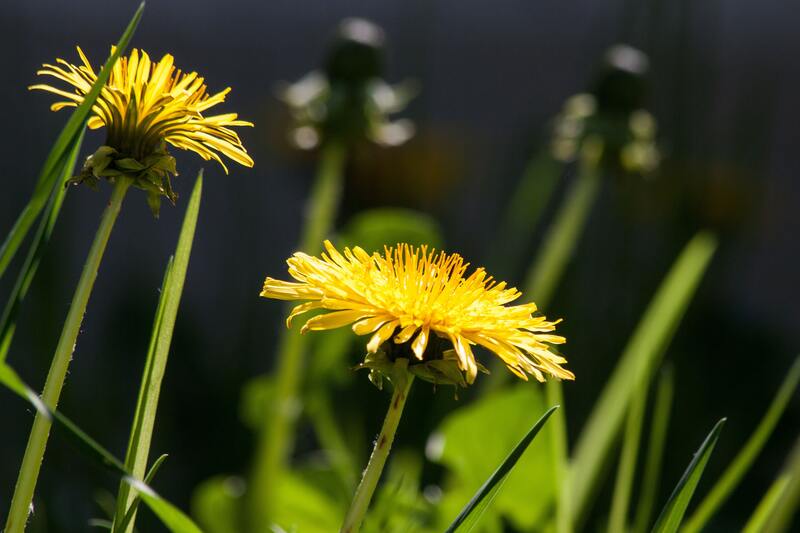 Many gardeners are now having a go and some say the rewards are tremendous, but all the theory and jargon makes this a seemingly complicated subject which makes people turn off and fear the unknown. 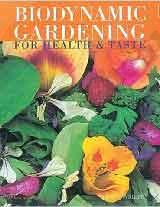 Hilary gives easy to understand explanations with step by step instructions which make this a great book for learning about the subject and also a useful reference tool throughout the gardening year.